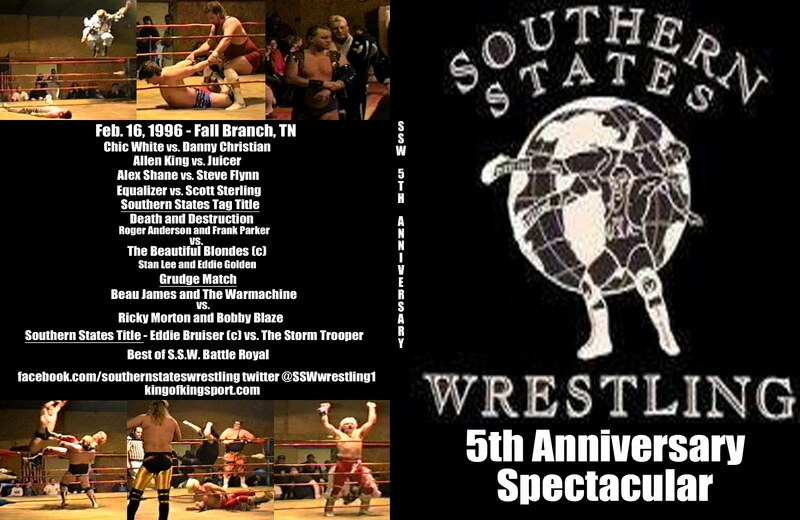 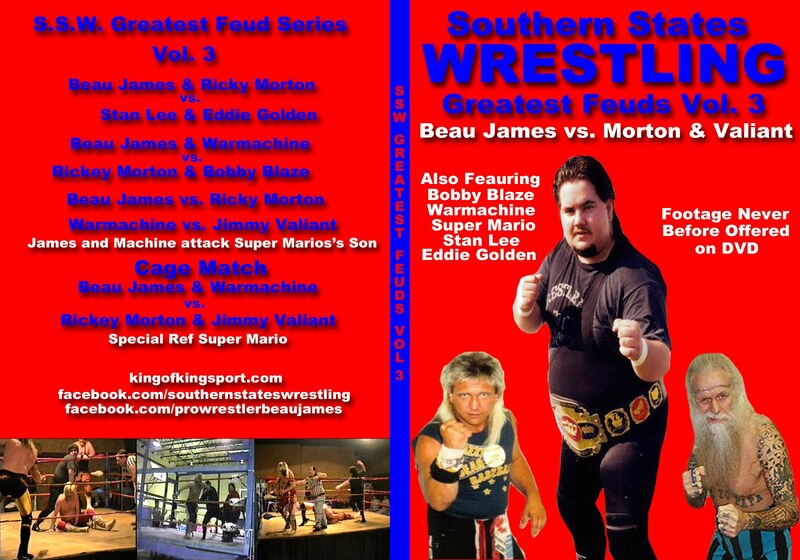 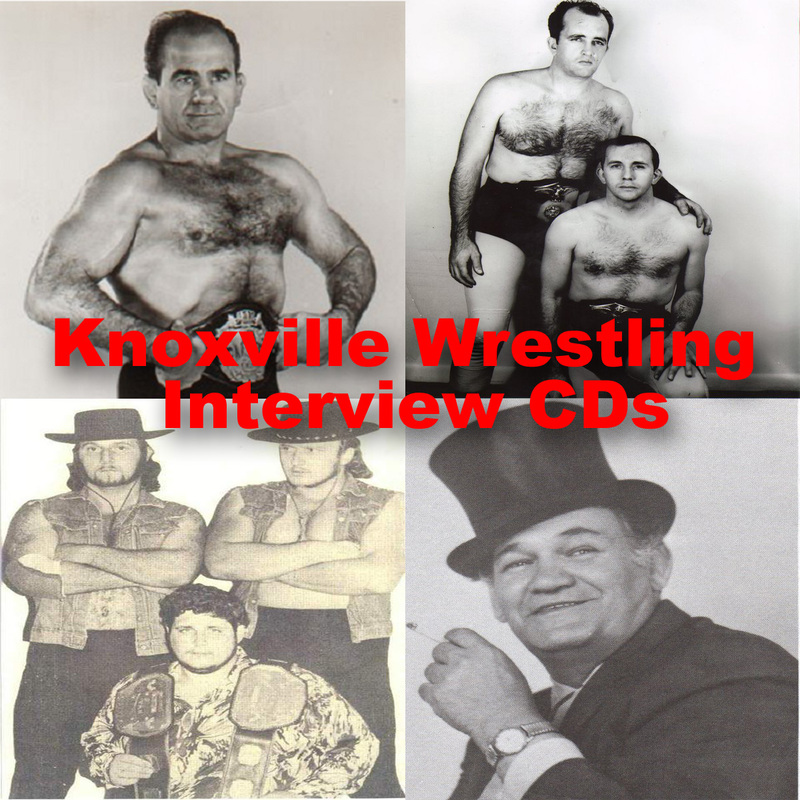 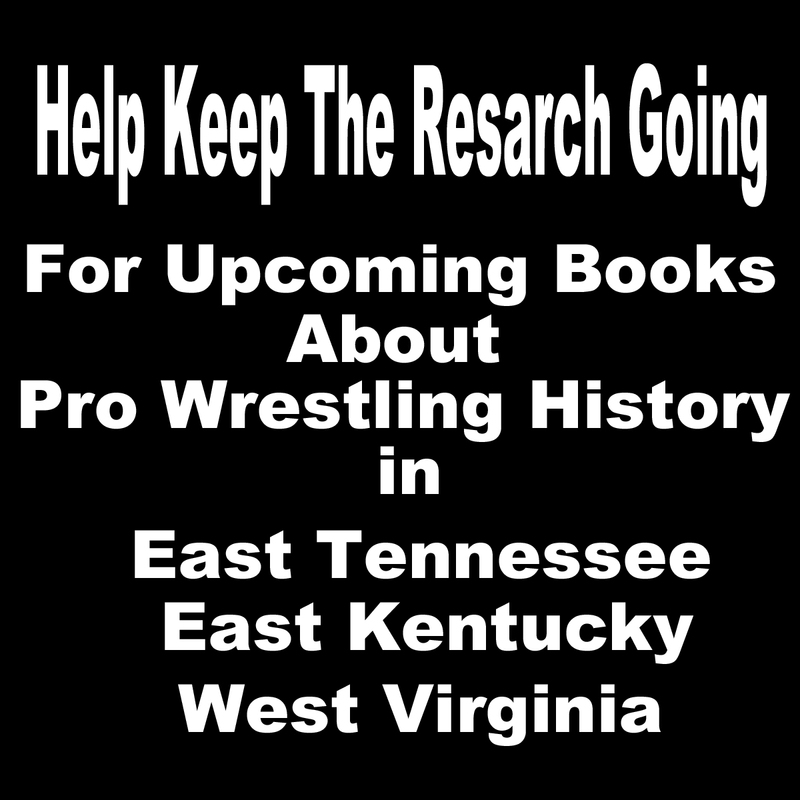 If you have not already check out The Southern States Wrestling Network Relive the action and Memories for only $4.99 a month. 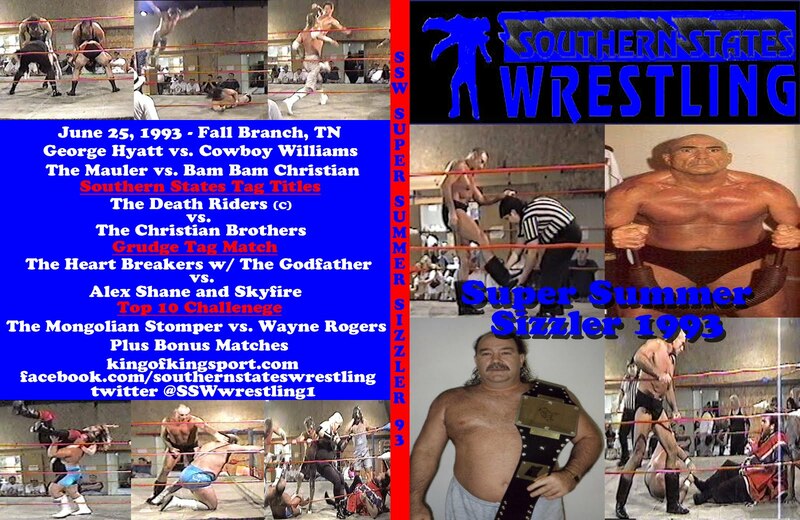 Here is just some of the action that is on the Network now. 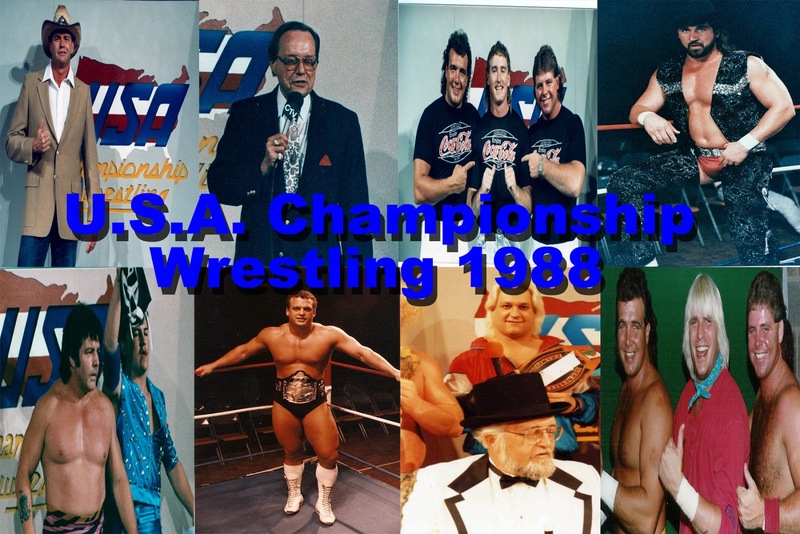 New and classic content added every few days!